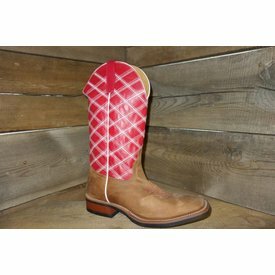 Toast Bison Wide Square Toe Western Boot. 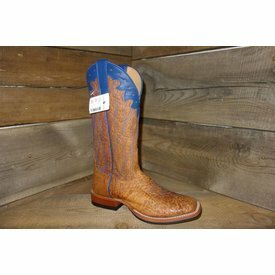 Unbeweavable Blue Volcano and Copper Wide Square Toe Western Boot with Blue Volcano Top. 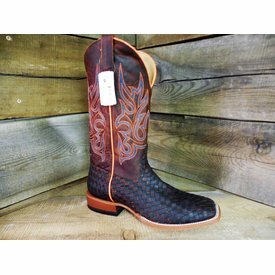 Unbeweavable Black and Tan Wide Square Toe Western Boot with Rotten Apple Top. 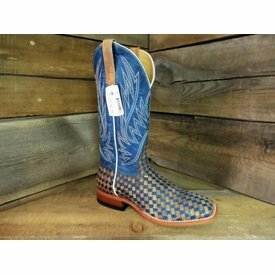 Angry Bird Patchwork Wide Square Toe Western Boot with Turquoise Rocksteer Top. 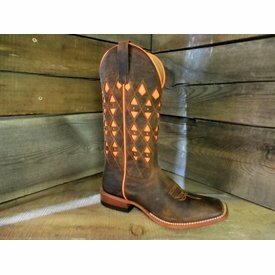 Bad Apple Wide Square Toe Western Boot. 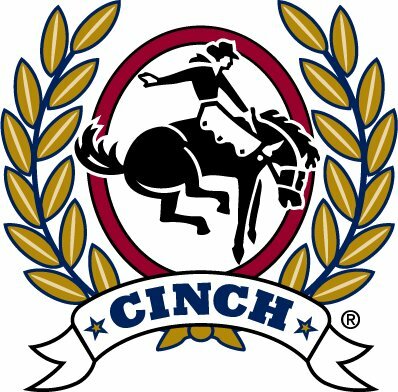 Toast Bison and Navy Square Toe Western Boot. 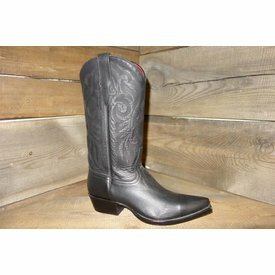 Black Ranch Wide Square Toe Western Boot. 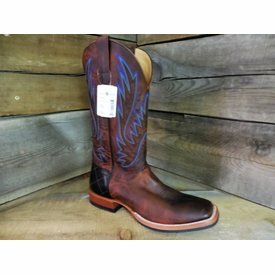 Distressed Shoulder Western Boot with Blue Stitching and Collar. 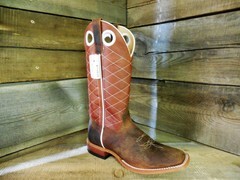 Tan and Red Wide Square Toe Western Boot. 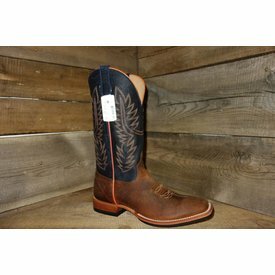 Black Snip Toe Western Boot. 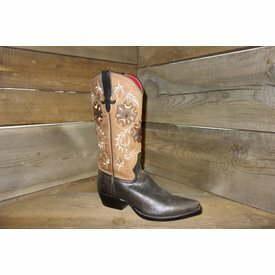 Chocolate Snip Toe Western with Tan Floral Upper. 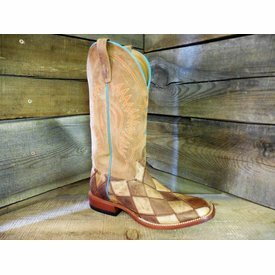 Crazy Train Patchwork Wide Square Toe Western Boot with Honey Crazy Horse Top. 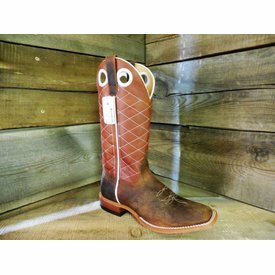 Toast Bison Wide Square Toe Western Boot with Orange Inlay.